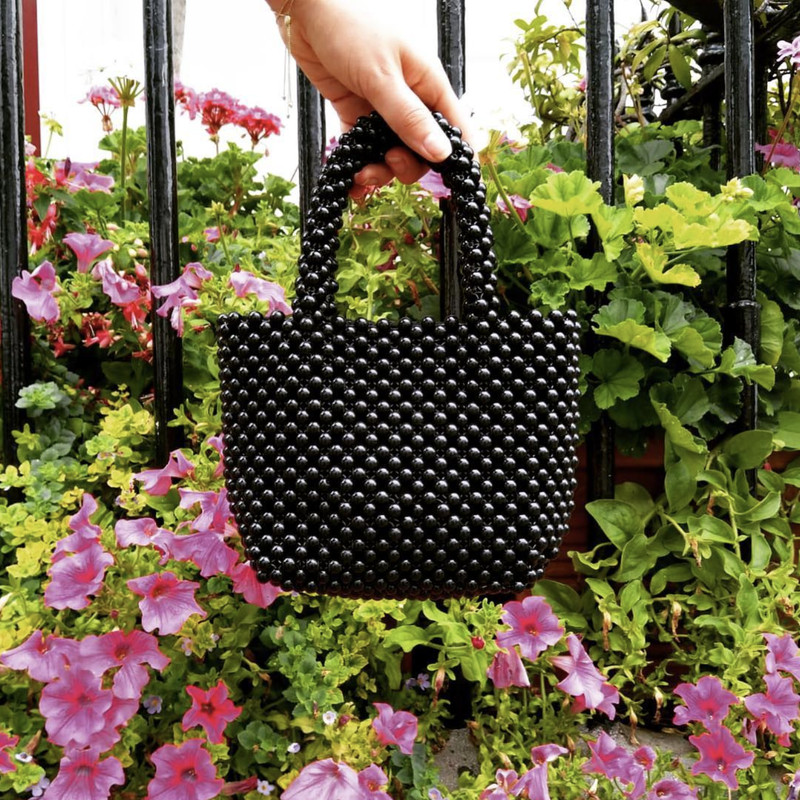 If, like me, you've been on the lookout for a beaded bag since Shrimps first debuted their pretty pearlescent styles then you'll be happy to hear they're everywhere. Truly everywhere at pretty much every price point. Beaded bags are having a moment and I'm very much here for it. 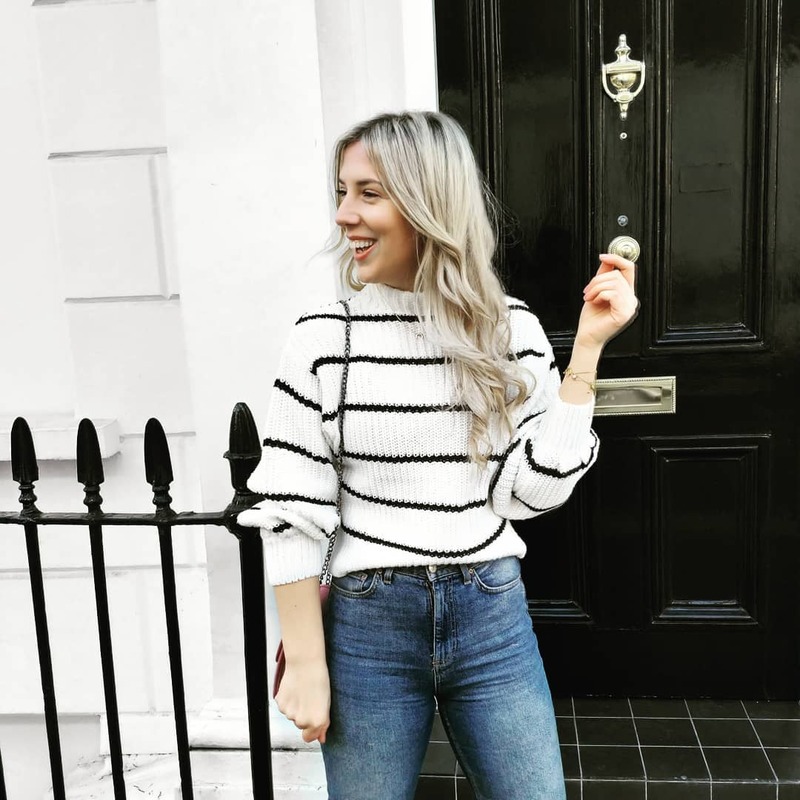 You may very well have noticed on Instagram thrift stores, artsy sites and blogger-run stores have been sharing a variety of beaded styles which are selling like nobodies business. From '50s inspired beaded clutch bags to hot pink totes reminiscent of the '70s they're selling on Etsy and Topshop quicker than you can check out. However their sudden re-popularity is a actually a small reflection of bigger trend - feminine beaded and pearl encrusted mini bags have quickly become the 'it-bags' of the hour. With Shrimps' - now surely iconic - faux-pearl totes selling out over and over again its no surprise that the high street's - thankfully - followed suit. Easy to wear this carry-all works as well with jeans and a white tee as it does with a tonal dress to a summer wedding or event - if you opt to invest your cost per wear is pretty much will be £0 by the time party season comes around.